Search for people, events, nightlife or hotels around your area or around the globe before holidaying. Plan your visit and see the guest list of people attending the same venue or event as you, why not add them and start talking to them days, weeks or months in advance if it’s a country you are traveling to. BE PART OF A NEW APP called WhoseWhere? WhoseWhere is the newest and most effective way of advertising. Party goer’s nights out are either great, ok or an absolute nightmare. 90% of the time this is decided on the types of crowds that are in that particular venue. 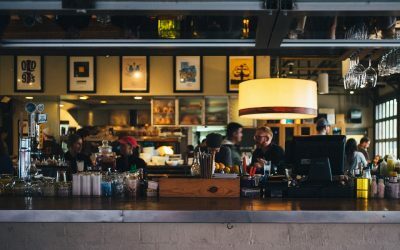 WhoseWhere allows users to see other users that are going to your venue on the same date as them and socialise with them online before getting to your venue. Allows users to see other users who will be attending on any given day. 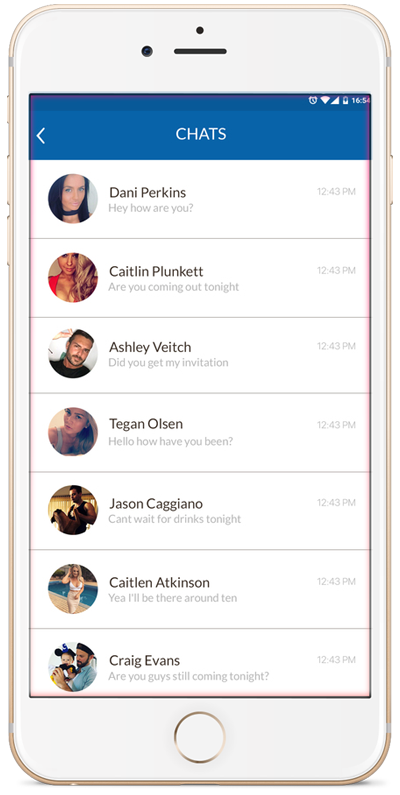 Allows users to socialise with others using the app in real time and chat and get to know one another before getting to your venue. 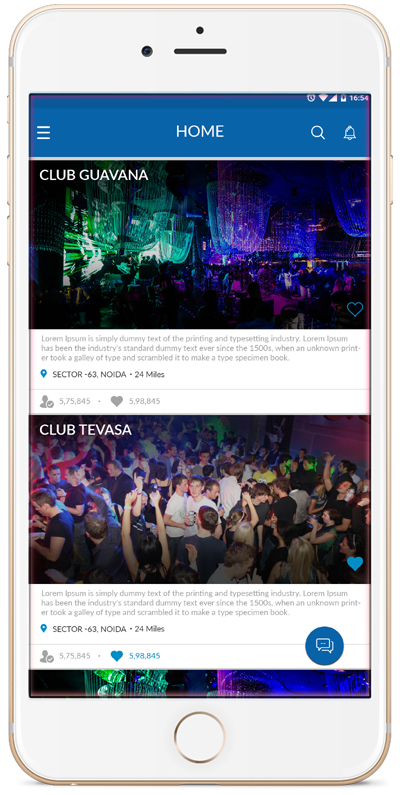 Allows users to invite friends to your venue and share on other social media platforms such as Facebook twitter etc.